Nature incubated its precious gifts in its heart for millions of years. Then came the passionate explorers who unfolded the Earth's mysteries to bring these treasures to the world. One such explorer was Late. Shri. Roopchand Ji Bhandari, who started his quest in the Indian Marble Industry in year 1971. 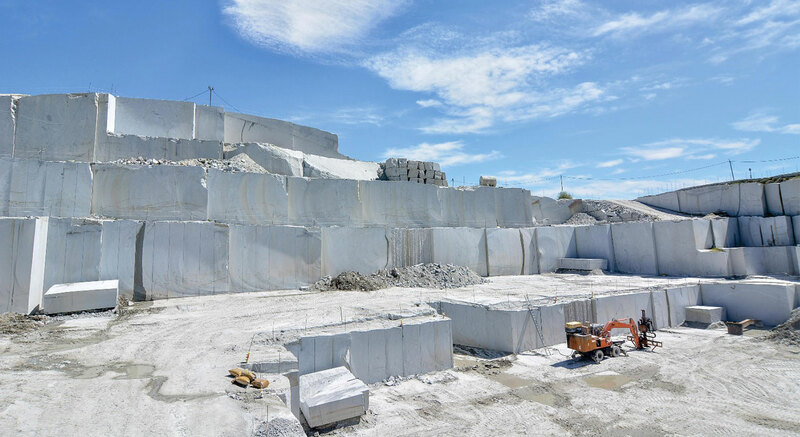 He laid the foundation of a dream that later became the guiding force for the entire A-Class Marble group. His son Mr. Raichand Bhandari took the vision forward and carved a niche for the group with utmost passion, perseverance and perfection. During the last 47 years, he left no stone unturned and became a name to reckon with the finest and most exquisite marble in the world of architecture. With the rising opulence and changing lifestyle of Indian elite, he added new dimensions to the business and continued the legacy along with the dynamic leadership of his son’s – Mr. Rajesh Bhandari and Mr. Ramesh Bhandari and had successfully established A-Class Marble India Pvt. Ltd. in New Delhi, in the year 2005. They not only spelled new zeal into the business but also turned challenges into opportunities. Their eye for fine details and contribution in identifying, sourcing and bringing the marvels of nature from world’s best quarries across the globe to India has inspired the entire industry. They are extensively working on building A-Class Marble as the leading brand and aims to place India on the world map of architectural finesse. Driven by such visionary leadership, the group has grown manifolds. Today, the company is Recognized for quality, innovation and leadership with a deep-rooted focus on expanding the portfolio for its connoisseur clientele by upgrading ourselves with time and adopt the world best practices. The journey has been remarkable and now A-Class Marble is all set to leap into the future.